Identifying and demonstrating movement elements and skills in performing dance. Understanding choreographic principles, processes and structures. Understanding dance as a way to create and communicate meaning. Applying and demonstrating critical and creative thinking skills in dance. Demonstrating and understanding dance in various cultures and historical periods. Making connections between dance and healthful living. Combining Creative Movement and the fundamentals of Ballet, students develop an appreciation and knowledge of dance. Loco motor skills across the floor are refined and students work on flexibility in stretching exercise games. Class etiquette is introduced that will help prepare them for the more advanced classes. Combining the basic elements of Ballet and Tap, this class is more focused and basic dance elements are expanded upon. The students’ vocabulary of steps builds along with their proficiency and confidence. These classes are for students who have shown a readiness to incorporate a more serious ballet curriculum into their classwork. The ballet barre becomes integral to the class and students become more familiar with ballet terminology, body placement, musicality, and class etiquette. The fundamentals of Tap are also expanded upon. Ballet is the foundation of all dance. Rather then relying on one particular syllabus or style of teaching, LAD combines the best of the French, Russian, Italian, and Royal Academy of Dance systems. Focus is placed on body alignment and placement, and on proper technique. The artistic development of the students is carefully nurtured. This class introduces and builds on the basic skills of jazz dance with emphasis on general body technique and development, using classic jazz styles for rhythm awareness and line. Always a popular dance style, jazz utilizes popular dance forms such as hip hop and funk with Broadway and musical theater dance to engage students in a vigorous and challenging class. Dancers also learn the structure of a jazz class, which includes center floor warm-up and technique, moving across the floor, and ending with the learned skills applied in a combination. This class introduces and builds on the basic skills and vocabulary of tap dance. Tap class develops rhythm and sound coordination skills. Students will learn technique, rhythm, and timing in combinations in center, and across the floor. This class will focus on the body as an articulate instrument of creative expression with special focus on the interplay with spatial tensions and support as well as the use of weight qualities, time qualities, and phrasing. 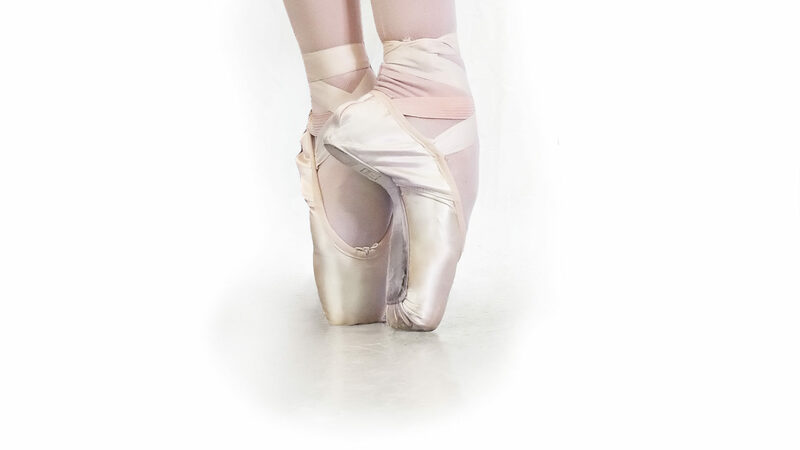 Utilizing ballet shoes or specially designed pre-pointe shoes, this class aids students as they improve their strength in preparation for dancing on pointe. Because of the strong physical demands, this class is offered only to those students who have reached a sufficient technical capability and strength by taking multiple classes a week. In this class, the students learn to rise onto the end of their toes and dance with the aid of pointe shoes. This is a class where more experienced dancers learn and rehearse classical repertoire, usually on pointe. In these classes, the students participate in exercises to strengthen their core, develop leg, back, and foot strength; and stretch to improve their flexibility and elasticity. These are offered by appointment for those dancers choosing to work one on one with an instructor.